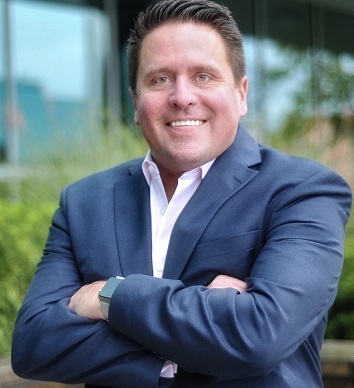 Tempe, AZ – On Q Financial, Inc., a Top 50 Mortgage Lender, expands across the Eastern Seaboard with new branches in Maryland, Virginia, Washington D.C., Pennsylvania, and Delaware spearheaded by of our newest Regional Vice President of the Mid-Atlantic, Brian Logie. 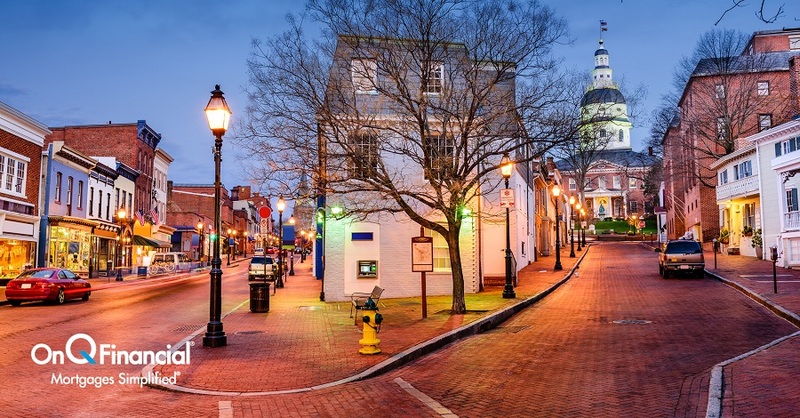 On Q is beginning their expansion plan with their first branch in Annapolis, Maryland. This expansion is led by their newest Regional Vice President, Brian Logie. Logie has over 18 years of experience in the industry. In his previous role, Logie opened 9 branches, hired over 85 people, and grew his team’s loan volume from $4 million to $40 million a month. “Brian has hit the ground running in the short amount of time he’s been here with On Q. He’s made incredible contacts in his region. My vision for him is to make On Q the lender of choice in the Mid-Atlantic region. 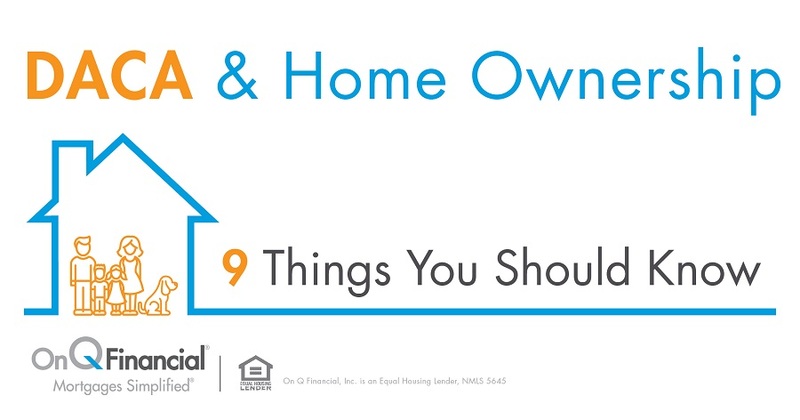 His energy, diligence, and dedication are critical for our plans to grow our brand and bring the dream of home ownership to countless families,” Shane Miller, Senior Vice President – Eastern Division, added. If you’re a passionate and driven individual that thrives in a fast-paced environment and you’re interested in joining the team at On Q, please contact Nick Suwanvichit at Nick.S@OnQFinancial.com or visit us at www.onqfinancial.com.